Enable or disable showing recent emails. The functionality is enabled by default. Define the Navigation bar position. Choose a value from the drop-down menu: top or left. The default value is “Top”. 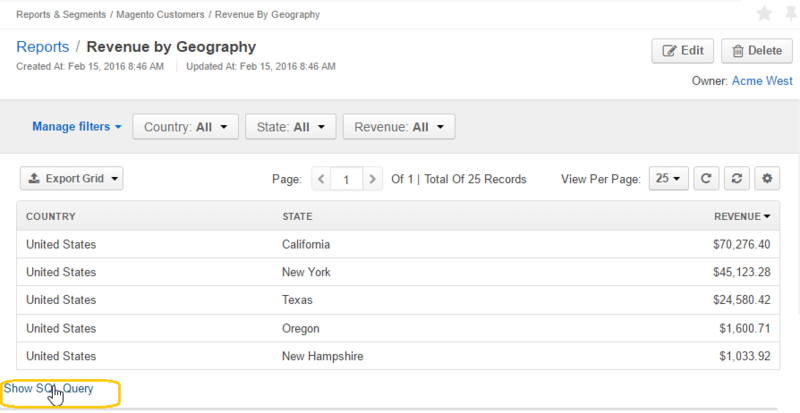 Data Grid settings define different options used to display all the entity records grids in the UI. The activity list setting defines different options to be applied to display activities in the UI. Sort By Field and Sort Direction Defines the field and direction used to sort activities in the grid by default (every time you open a page with the grid). You can changed the sorting of the grid each time. By default the activities updated last will be shown at the top. Define whether text formatting tools must be available for emails, notes and comments. The value is enabled by default. The formatting tools can also be enabled for other text fields in the course of integration. With the Sidebar settings you can enable or disable the left and/or right sidebar to keep your Sticky notes and Task lists. By default only the right sidebar is enabled. Tag settings specify the taxonomy colors available in the system. Calendar Colors* A set of colors available for different users’ calendars. Event Colors* A set of colors available for different events in the user’s calendar. If this function is enabled, users can see the SQL request sent to the system for a report. This way, users can check if a report has been developed correctly. This link will only be available if the View SQL query of a report/segment capability has been enabled for the role.